Is this your home? Time to get Sealed! If you are experiencing any of these issues in your home, Sealed can help! Our Home Energy Pros install expert solutions to these problems at an affordable price through our exclusive HomeAdvance program. 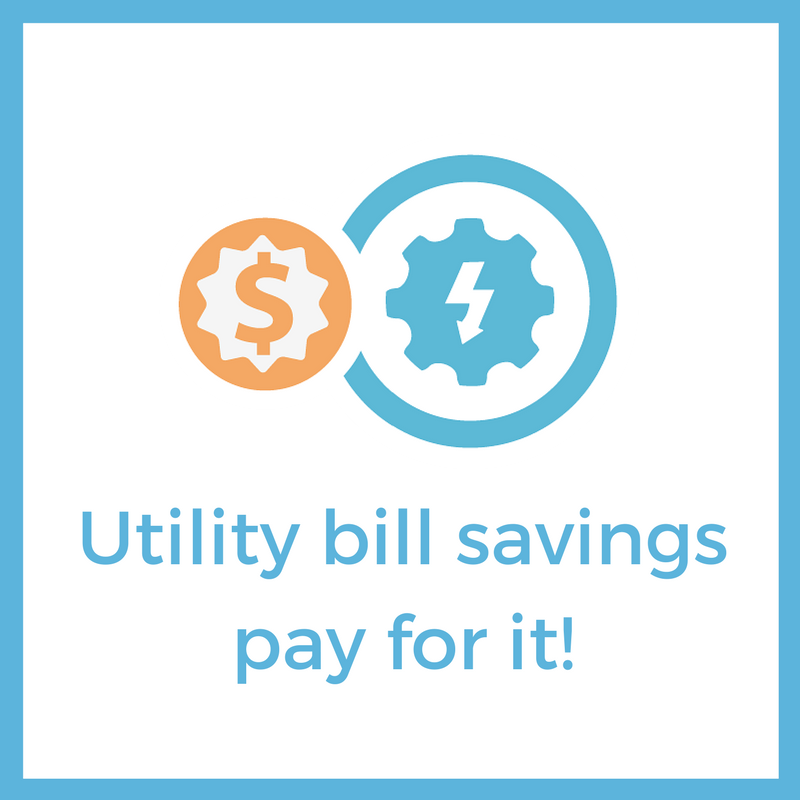 We cover some or all of the cost of your home upgrades, you use less energy, and we get paid back with money normally spent on utility bills. Put your utility dollars to work for you - make your home a Sealed home and live in the comfort you deserve! Sealed exceeded our expectations in every way. During a three day job, they sealed our home with insulation and our house is warm! It was wonderful to put away our space heaters. Sign up for your no-cost consultation! 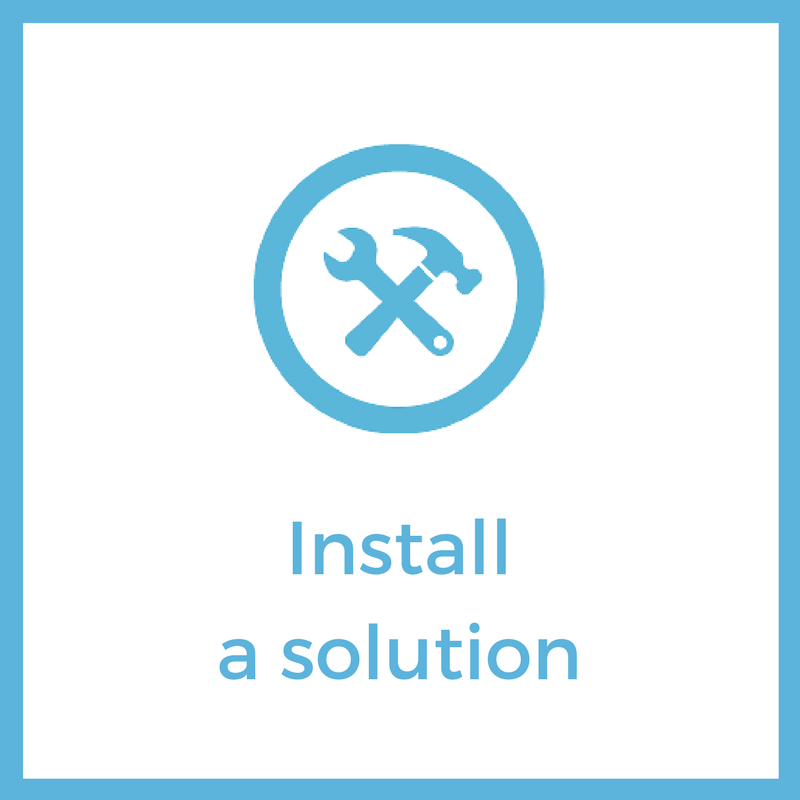 Get started with a no-cost home energy consultation with a Home Energy Pro in our network! Please note that our services are only available in the state of New York. Fill out the form below or call us at (516) 605-6475 with questions! © Copyright 2017 Sealed Inc.